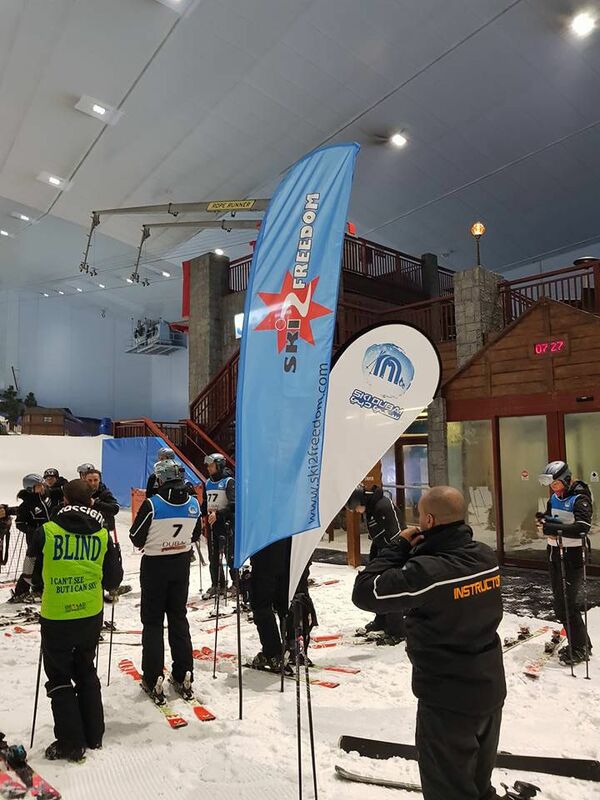 Whatever your sight impairment there are a growing number of ski resorts which will give you the opportunity of skiing with family or friends. There is also the opportunity to travel independently and perhaps have the chance to meet new friends and experience a new challenge in your life. Be inspired by the amazing Winter Paralympics and take to the slopes! Please contact us for more information. 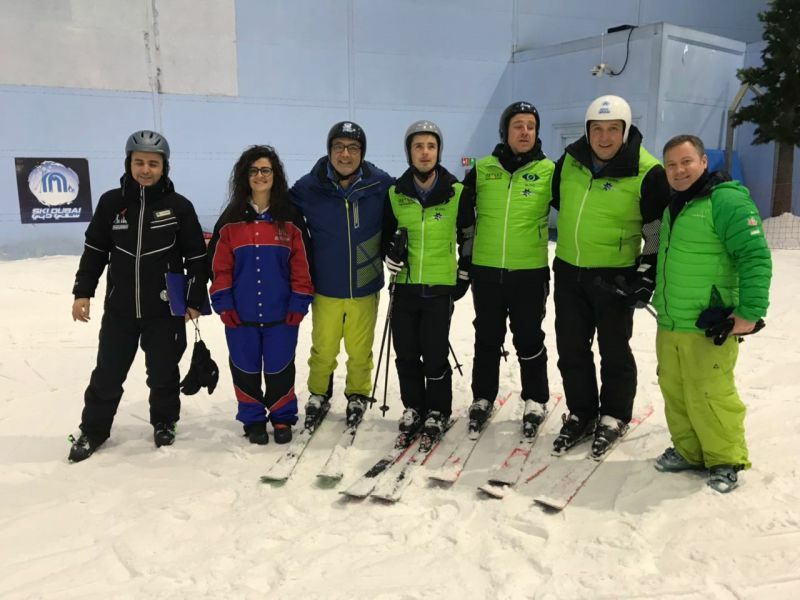 Ski 2 Freedom Foundation's aim is to be able to encourage and promote the wide range of opportunities which are available in the mountain ski resorts. 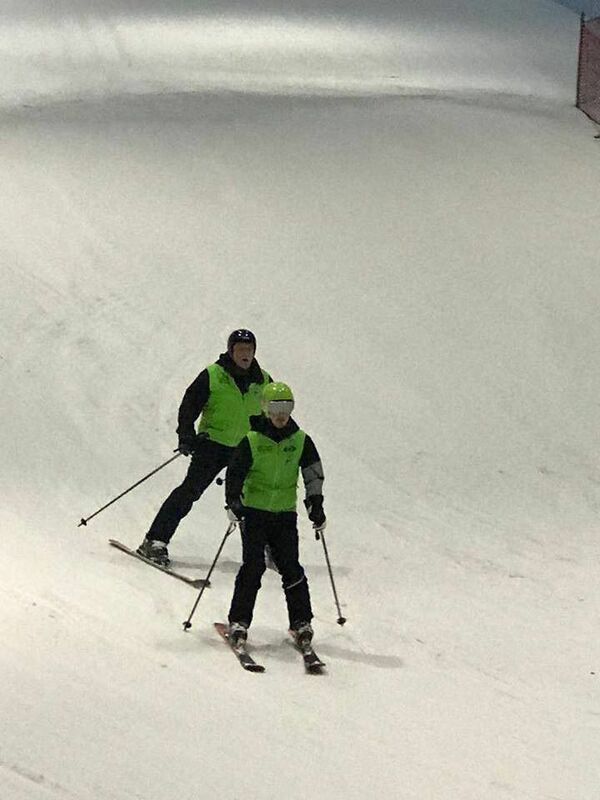 We know that there are a number of ski resorts which cater specifically for people who are blind or partially sighted and we have taken the opportunity of listing these below. 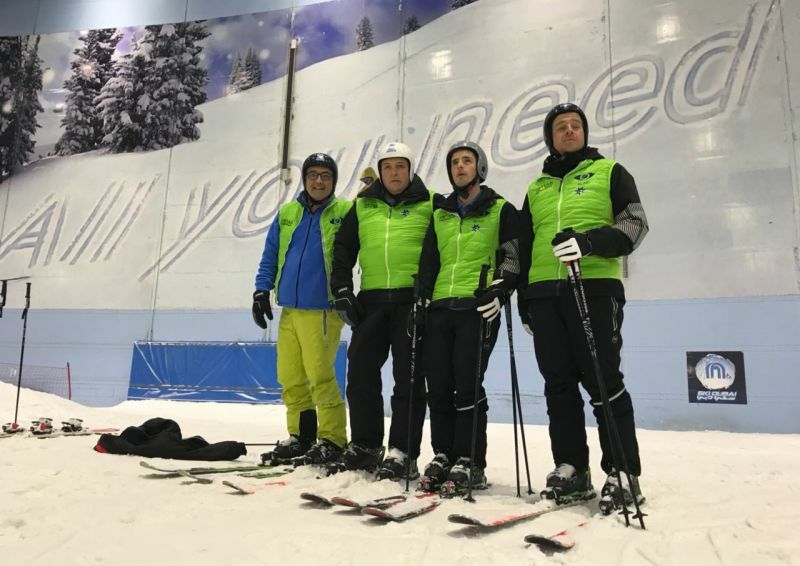 On this page you will find ski resorts where there are experienced ski instructors for blind or partially sighted people, hotels and accommodation which also offer a warm welcome and meet your specific requirements (a number of these are wonderful places to explore in the summer and year round offering hospitality to your dog and family! 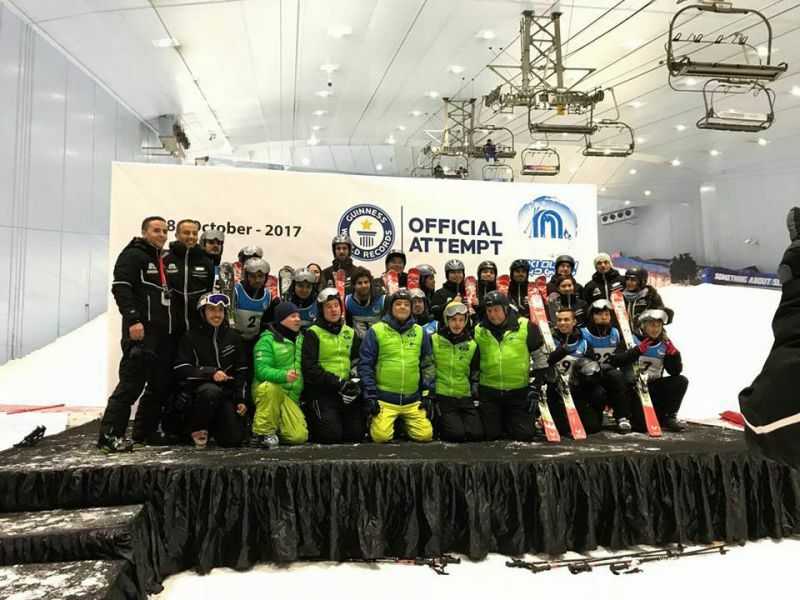 ), events which you could also attend either joining a group of similarly impaired children or adults either for a holiday or taking the challenge and having a go at ski racing! Nothing is impossible!! 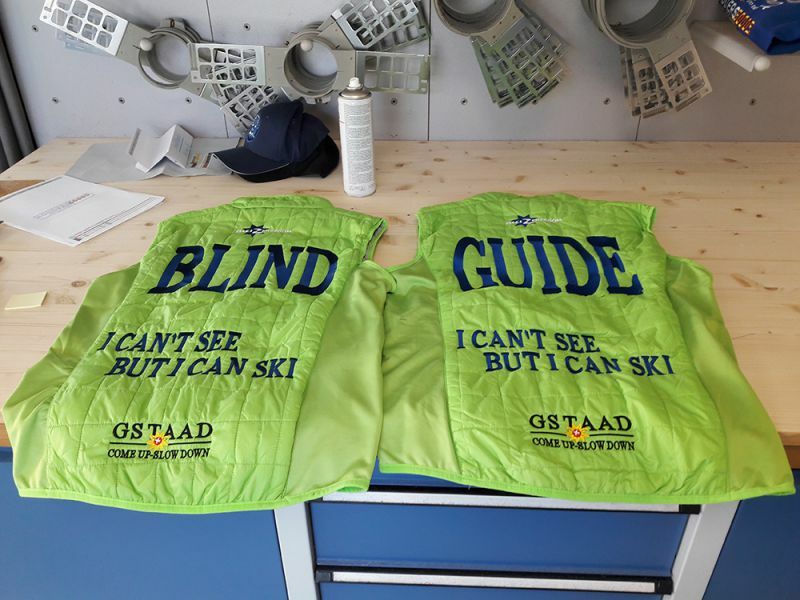 Ski 2 Freedom would like to help encourage more people who are blind or visually impaired to ski and snowboard - or just go and enjoy the mountains. 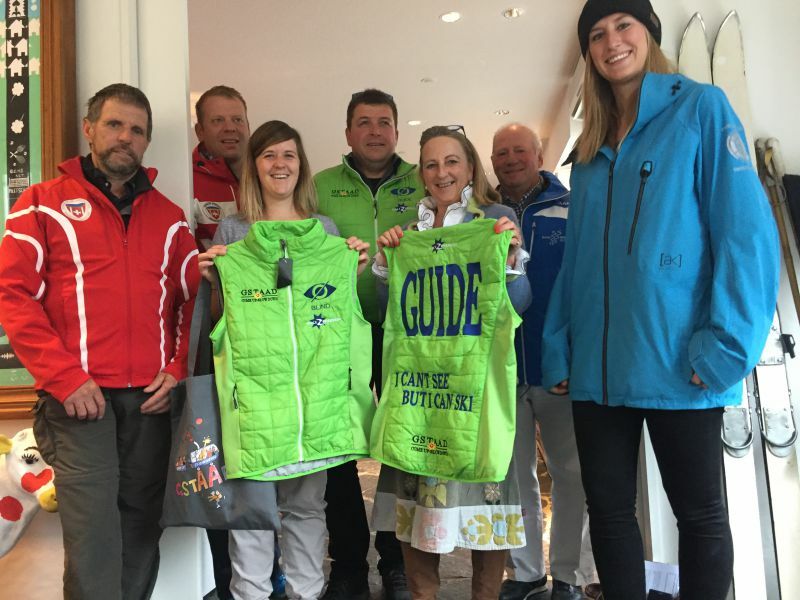 We hope that the information we can give you on skiing blind will help you to find a new challenge or just enjoy life with family and friends. 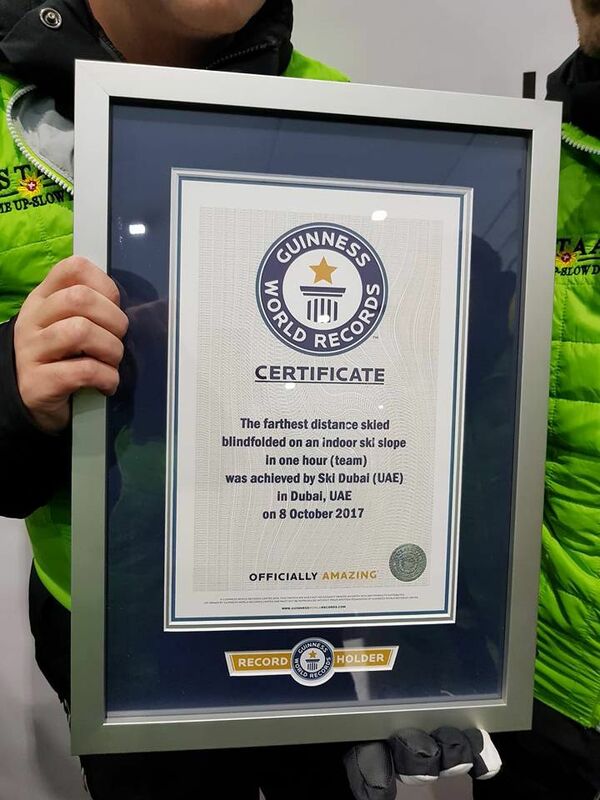 (Article by Daniel Elkan featuring Ski 2 Freedom who also arranged the location) - Do you really need sight to ski or snowboard? Could relying on your other senses actually make you better? 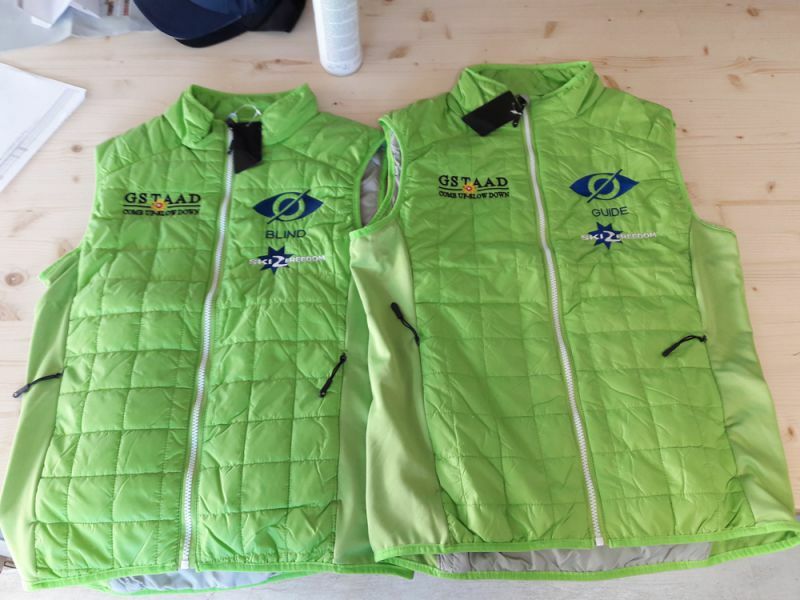 Daniel Elkan heads to St François Longchamps to try blindfold snowboarding Do you really need sight to ski or snowboard? Could relying on your other senses actually make you better? 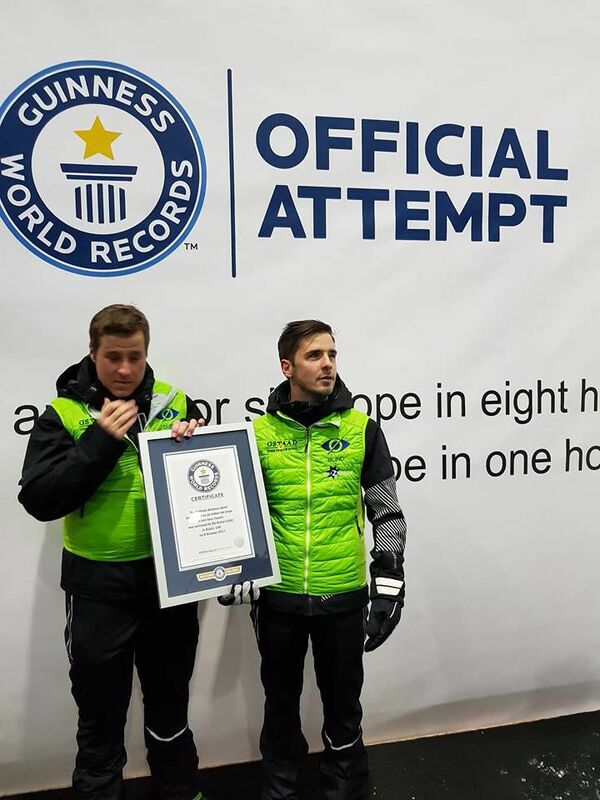 Daniel Elkan heads to St François Longchamps to try blindfold snowboarding. We are delighted to provide details of a number of national organisations who specifically support and work with blind and partially sighted children and adults. 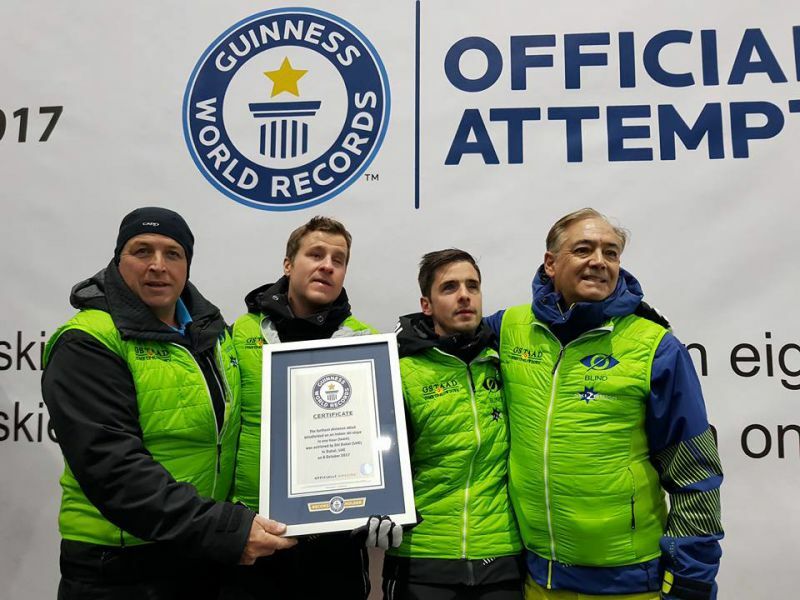 Some of these organisations provide skiing trips and holidays either for individuals or groups. Blind Veterans - a charity registered in the UK which works with serving and ex-service persons. 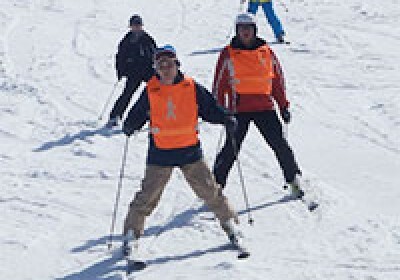 American Blind Skiing Foundation - To provide an educational skiing program that is open to any blind or visually impaired person in the hope of providing both physical and psycological therapeutic value. Please note that we are not responsible for any of the information we give and that although we have direct contact with some of the organisations we are not responsible for the content of the websites listed.